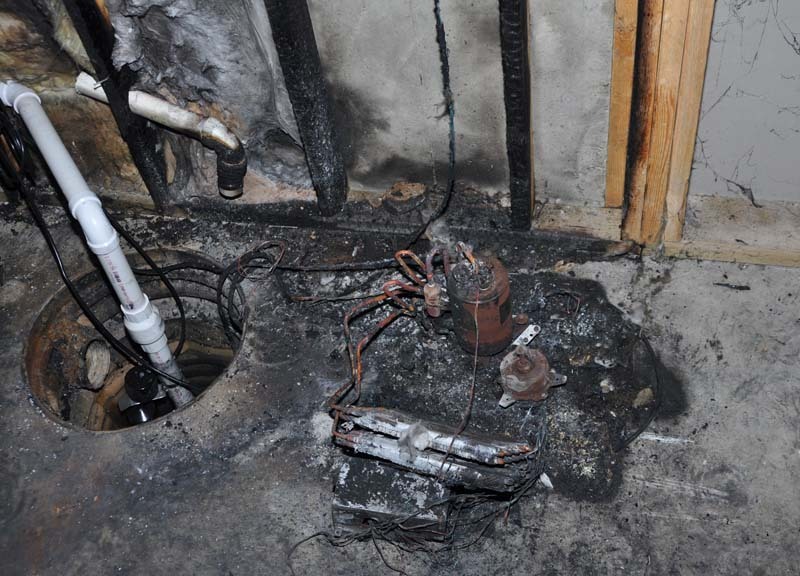 More than 2 million dehumidifiers have been recalled throughout the United States and Canada after reports have surfaced of fires and property damage caused by certain models produced by Gree Electric Appliances. According to the United States Consumer Product Safety Commission, 12 brands of humidifiers, all manufactured by Gree Electric Appliances of China, were voluntarily recalled because of their potential to overheat, smoke, and/or catch fire. Thus far, the CPSC has estimated there has been about $2M in property damage caused by these dehumidifiers. The models involved in the recall include 20-, 25-, 30-, 40-, 50-, 65-, and 70-pint dehumidifiers with the brand names Danby, De’Longhi, Fedders, Fellini, Frigidaire, Gree, Kenmore, Norpole, Premiere, Seabreeze, Soleus Air, and SuperClima. An estimated total of 2.2 million dehumidifiers were sold to consumers in the United States, and approximately 52,500 were sold in Canada. Consumers who own any of these models have been advised by Gree and the CPSC to immediately turn off and unplug the appliance and contact Gree for a full refund. Product manufacturers, designers, distributors, wholesalers, and sellers are liable for making sure that their consumer products are not only manufactured correctly, but are safe for consumption or use. The scope of those injured or killed by consumer products is overwhelming; and the CPSC estimates that tens of thousands of people fall victim to various types of faulty consumer products each year-from children’s toys to automobiles to household appliances. When merchants fail to fulfill this obligation, and someone is seriously injured or is killed, the injured victims and their family members are entitled to file a claim against responsible parties. There are three kinds of product defects covered under products liability law including flawed product design, manufacturing process error, and lastly, marketing defects. A design defect is a defect that is inherent to the product itself, which makes the product unsafe for its intended use. Though the product may have been produced and marketed the way it was intended, it may have been designed improperly. In most instances with these types of cases, the manufacturer could have potentially used a safer design to avoid any foreseeable risks associated with the product. In the instance with Gree Electric, Gree ultimately bares the responsibility for manufacturing and selling a flawed product. Their product is a fire hazard and is prone to cause serious property damage, personal injury, or death. At the law offices of Altman & Altman, our team of seasoned Massachusetts Products Liability Attorneys have nearly 50 years of experience handling all types of products liability cases, and helping clients acquire the financial compensation they deserve. We have successfully challenged and litigated hundreds of cases against some of the largest consumer products manufacturers and retailers in the world. We have the resources, knowledge, and connections with products liability experts to successfully pursue and prove your case. Our attorneys promise to pursue every available avenue to get you the highest possible settlement for your case. If you or a loved one was the victim of a faulty product do not hesitate contacting one of the experienced attorneys at Altman & Altman. We are available around the clock and all initial consultations are free and confidential.